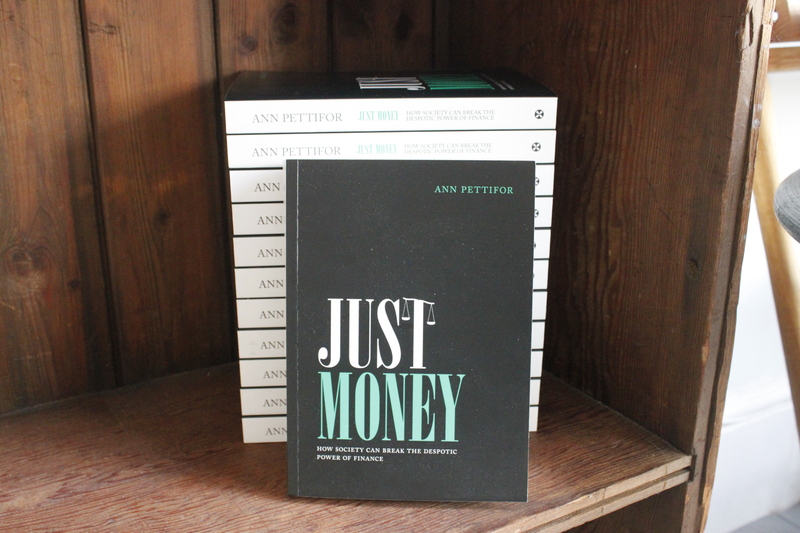 In Just Money the acclaimed economist and critic of modern finance Ann Pettifor explains authoritatively and clearly what money is, where it comes from, and how it is currently controlled. She goes on to describe how we the people can use an improved understanding of money and finance to build economies that are both more just, and more productive than the bank-ridden rackets we are currently lumbered with. Another world, a fairer world, is possible. But if we want to secure it we will have to do away with the prestigious fantasies that surround the most misunderstood invention in human history. 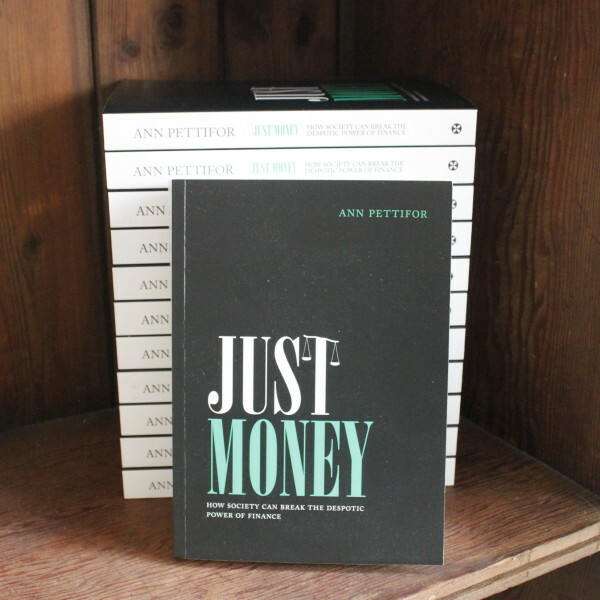 Just Money sets out in plain terms the link between the change in our pocket and the change we want to see in the world.